If you’re downloading the software for the first time, please fill out the form on the right. We would like to keep track of who is downloading the library and being able to reach out after a couple of weeks to ask for user feedback. 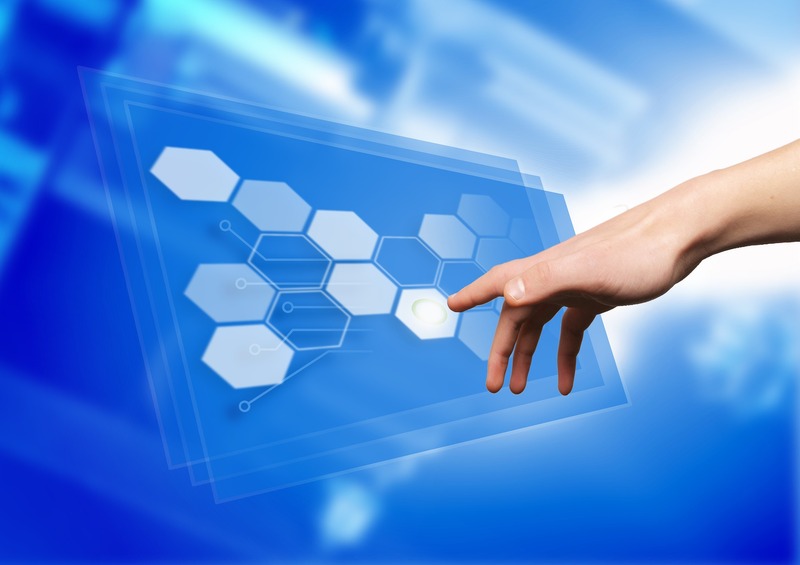 This helps us, further improving the software, and to accommodate common user requests in a timely fashion. We will not use your information to send you any kind of advertisements, please refer to our Data Protection page for further information on how we process your information. If you have already filled out this form, you can skip this step. 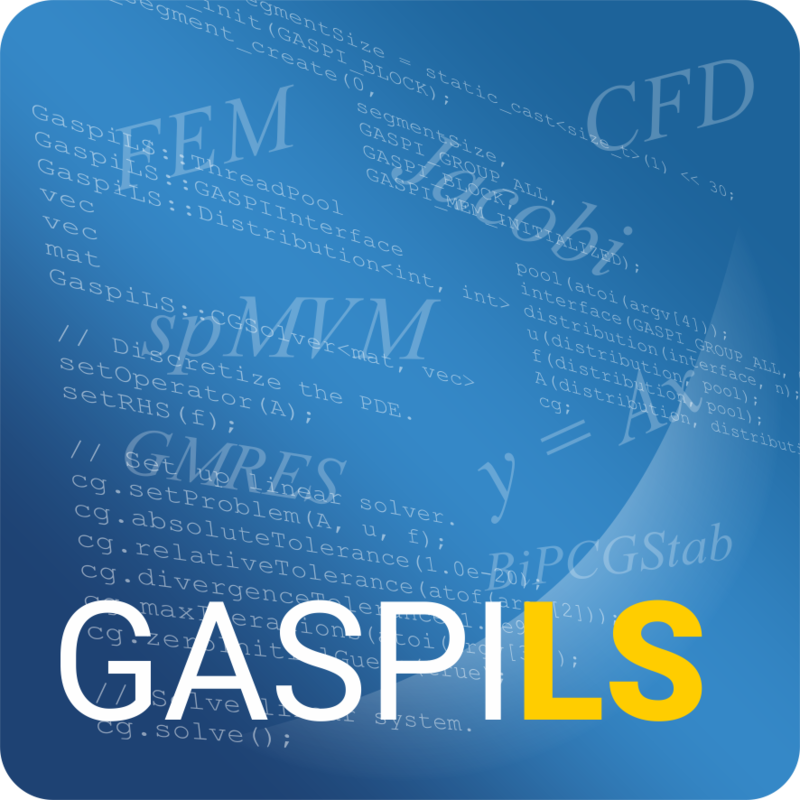 GaspiLS is available under the GPLv3 license model. If you need a commercial license please contact us. I hereby agree that my personal information given in this form is stored and processed, as described in the data protection guideline.